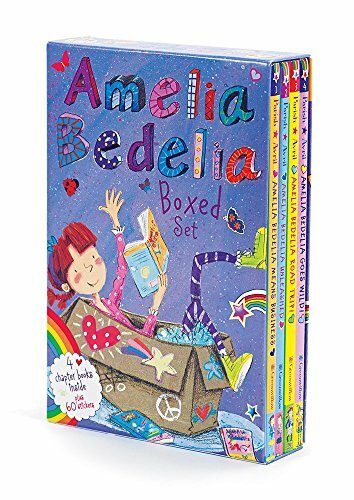 Top Gifts for 8 Year Old Girls 2018 - christmas! 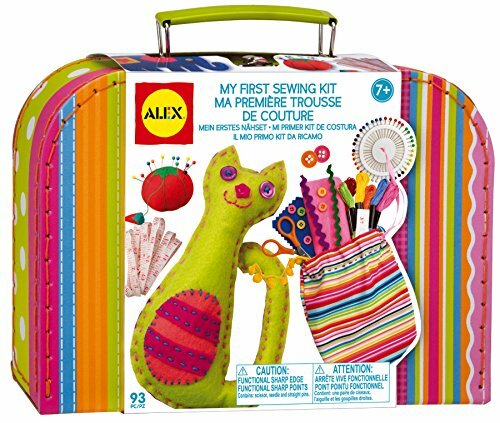 Looking for the best gifts and toys for 8 year old girls? 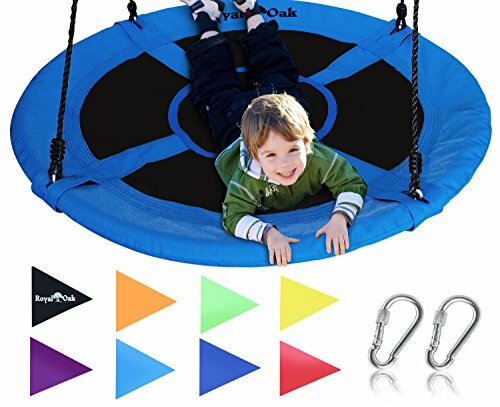 I know as a mom I appreciate a quick list of the best gifts to buy an 8 year old (or any age for that matter) because I can quickly choose the top toys to buy. ​Not all eight-year-old girls are the same, some are more girly, crafty, sporty, tech savvy, outdoorsy, etc. This page is geared towards finding the best Christmas gifts and birthday presents for any type of 8 yr old girl that might be on your shopping list this year. So what toys can you buy an 8-year-old girl? 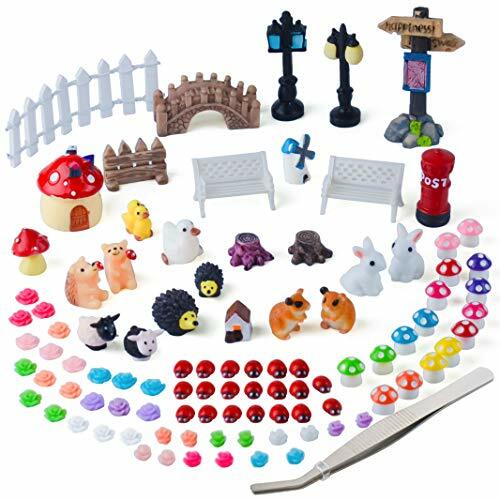 Educational toys, outdoor toys, arts & crafts, STEM games and projects, baking fun, nature and science kits - all make good gifts to buy for this age. This page is going to show you some of the most popular gifts of 2017 to buy so that you know your money is well spent. It's that time of year again almost, time to start planning on what you're going to buy your 8 year old girl for Christmas 2018. Here are some of the most popular gift ideas and there are more narrowed gifts ideas specific to personality type and budget below. Christmas is right around the corner and if you shop early you can avoid the holiday rush and have your closet stocked and ready to go. As more of the hottest toys get released closer to Christmas - we'll be adding them here! Hang OUt At Barbie's Place! 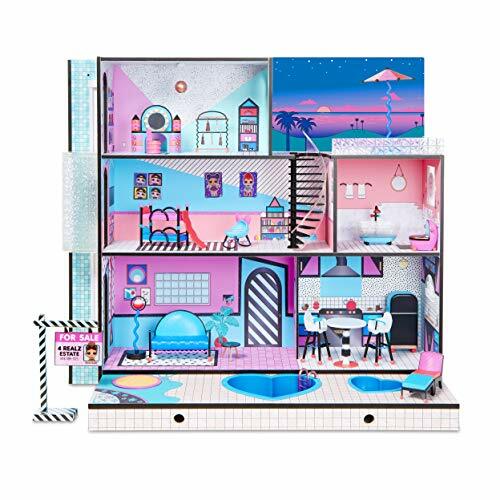 Barbie has two very cool hangouts for her doll friends, both of them complete with living areas, bathroom, bedroom and kitchen. Don't you just want to shrink yourself and hang out inside? Her newest dreamhouse features a slide from the third story into the second story pool - yea... that's pretty awesome. 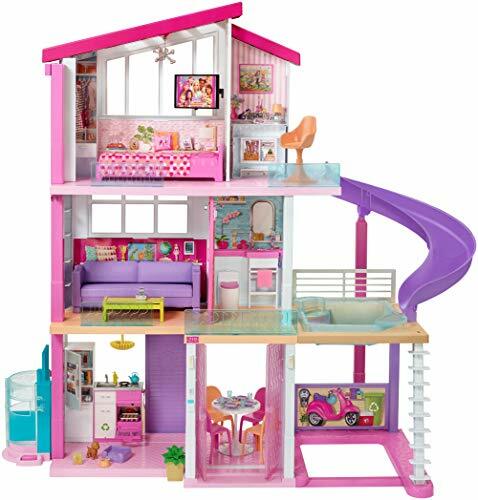 And for those of you who are seeking something a little smaller, more quaint - Barbie's pink townhouse has a working elevator and hanging swing chair in the living area, it's a lot of space to partay! 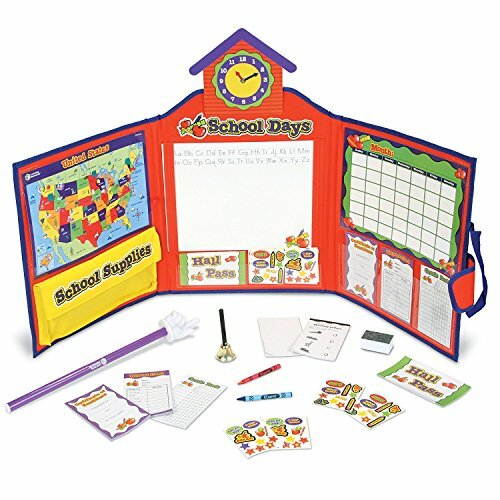 ​This is a really neat set because it has a ton of cute accessories, way too many to name but lots of kitchen goodies . It comes with Barbie "dough" that works to make pie and sandwiches inside the kitchen. The sound effects are funny and Barbie herself is dressed to impress with her apron on, although her hair isn't tied back. Time to hire a nursing staff, Dr. Barbie is going to have a lot of patients on the go. This mobile van opens up to reveal a whole doctors office to take care of Dr. Barbie's doll friends. There's a triage area, waiting room (complete with fish tank) and reception area to check everyone in. Barbie is all about the little details and this mobile care clinic has all she needs to make sure she gives top notch care. 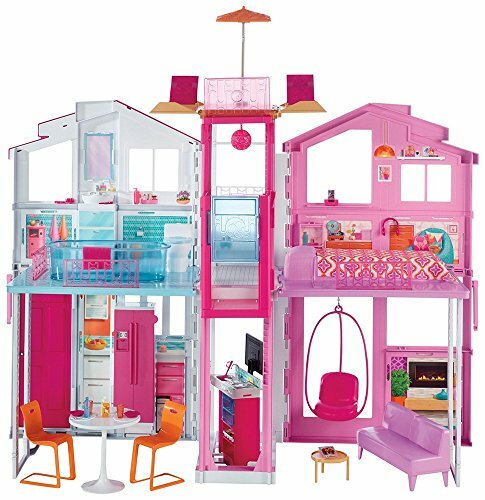 ​This modern and contemporary wooden doll house has 6 rooms and lots of furniture to decorate with. There's a working elevator, spiral staircase and a hot tub and pool. Pack up the moving truck it's time to fill this 3-story house with all your LOL Suprise dolls. These are super cute little play sets where the little dolls inside and Shopkins can play. Each set has a bunch of little details, moveable parts and places to play. 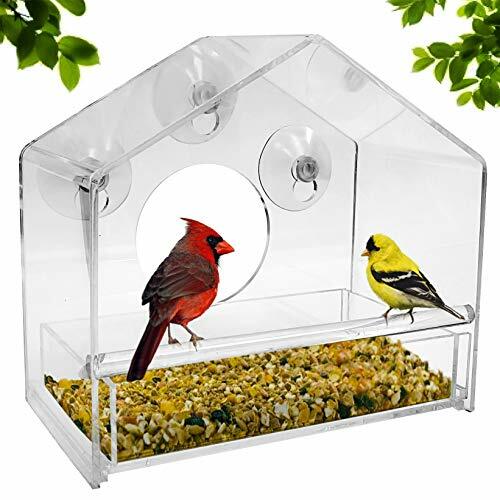 They are an inexpensive toy that is perfect for home, in the car or on the go. 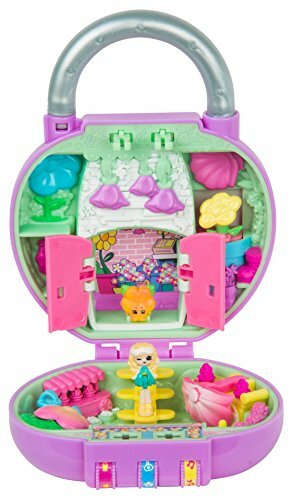 Reminds me of the old Polly Pocket play sets because they have all this fun packed in a tiny locket. 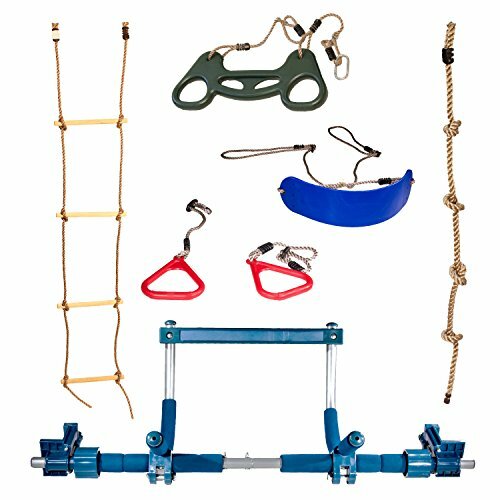 Get this deluxe indoor gym to hang up in the doorway of her room. She can swing, climb, hang and pull to her hearts content right there in the house. This is one of the best gifts that we've ever received, all our kids love to use it, it's got all sorts of activities that fit right in the doorway. 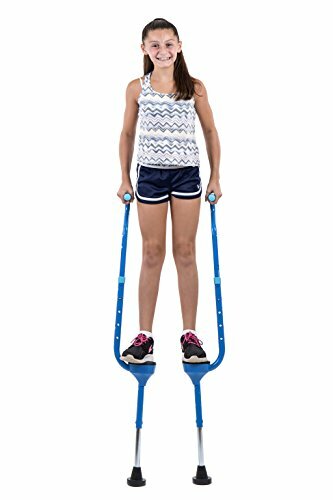 It's time to get stepping and take it to new heights with these cool stilts for kids. It's easy to balance on these and they are just high enough off the ground to be exciting but not dangerous. They are adjustable in height and a unique gift idea for an 8 year old girl. 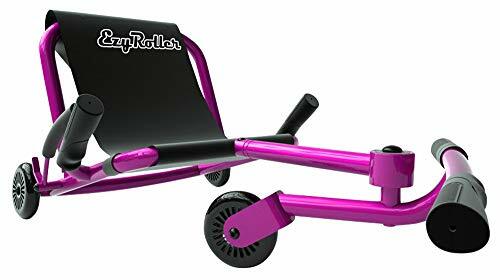 Ezy Roller, Self Propelled Fun! ​This is one of the best ride on toys we have ever bought. It's so much fun, you will not be disappointed. It's almost natural to maneuver once your 8 year old gets in. No training wheels or anything, just sit down, steer and go. It's built to last a lifetime, which is good because we have four kids. 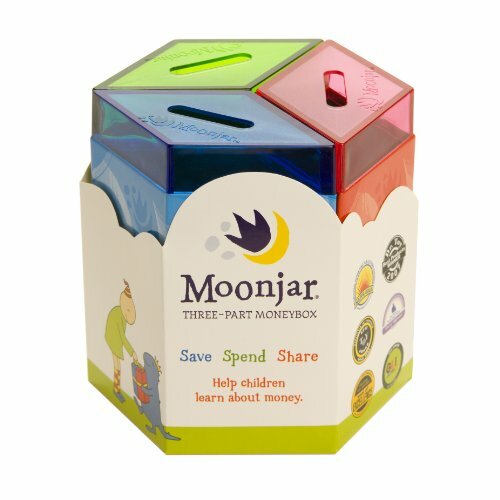 The Moonjar is a unique gift idea because it gives them a place to store all that birthday and Christmas money. Instead of just having a place to save money, it's also got a slot for money to spend and share. It's a cool 3-way design that teaches cool budgeting principals. 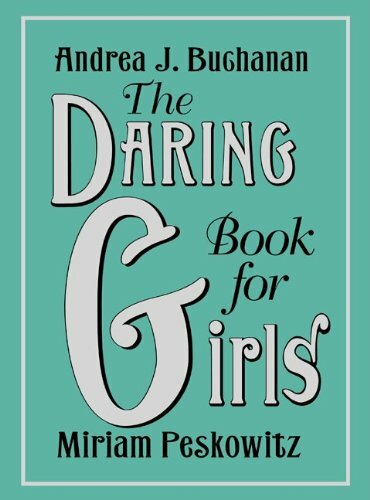 A Good Gift Idea for 8 Yr Old Girls! 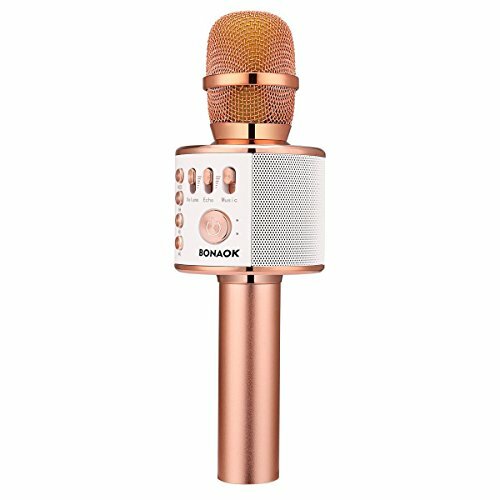 This personal Bluetooth karaoke mic is the best gift for an eight year old girl who loves to perform for the family and her friends. If you have a little pop star in your house this is definitely the best gift idea for her. It syncs with any device and works via Bluetooth. The speaker is built right in for optimal song performance. 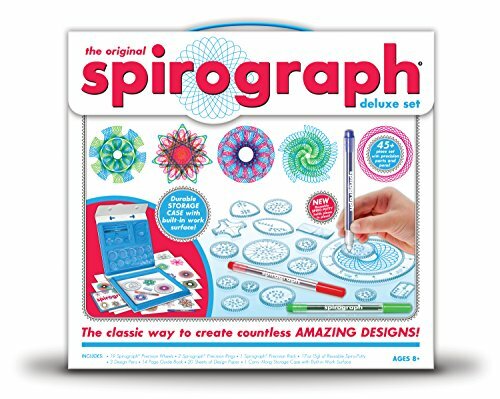 Spirograph is a Cool Art Gift to Buy! 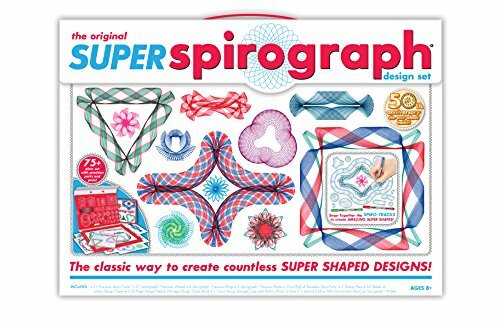 I remember having a Spirograph when I was my daughters age and they are so much fun to create unique pictures with. 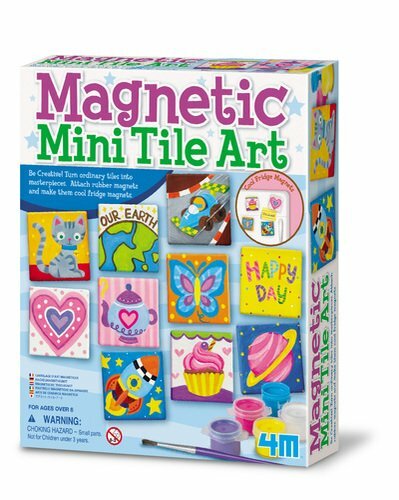 It's really entertaining creating one-of-a-kind spiral art in different shapes and sizes. TIP: You'll definitely want to get some different colored pens to make it even more exciting. Colors make it more fun! TRUST ME! It's an easy art craft to do when you're bored and clean up is a breeze with the case that it comes in. 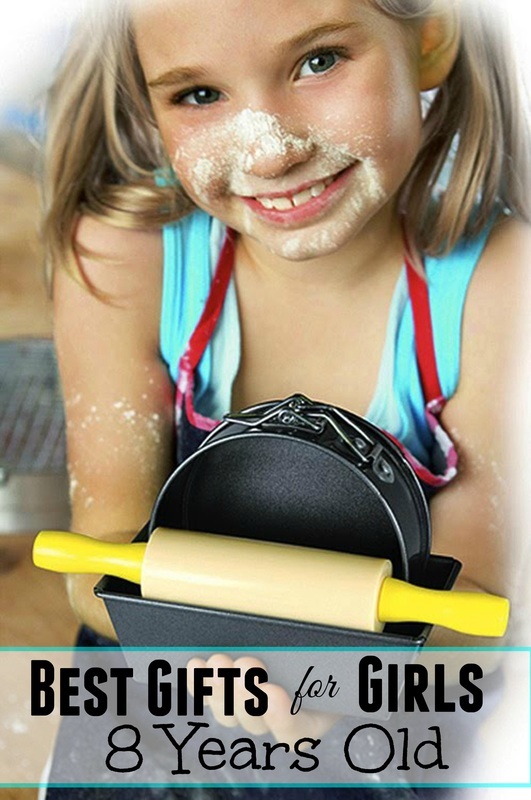 Eight year old girls love to bake and cook alongside their parents in the kitchen. 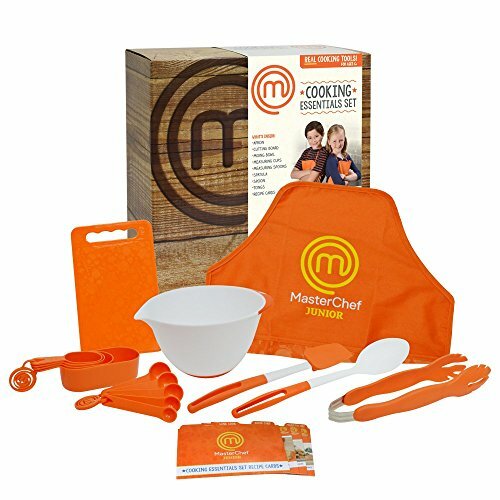 My 8 year old loves to watch Masterchef Junior and we recently purchased her, her very own kitchen baking set and chef utensil set. 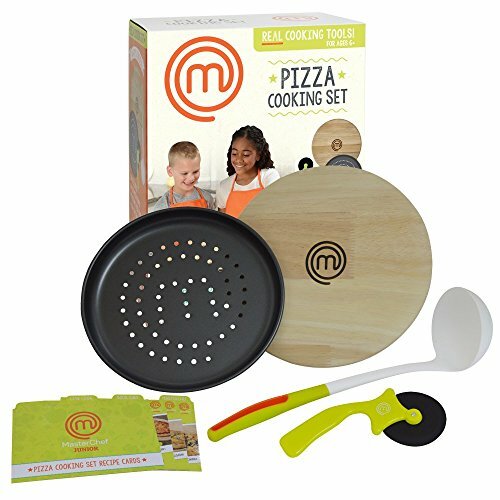 ​These cooking sets are made with younger tweens in mind. 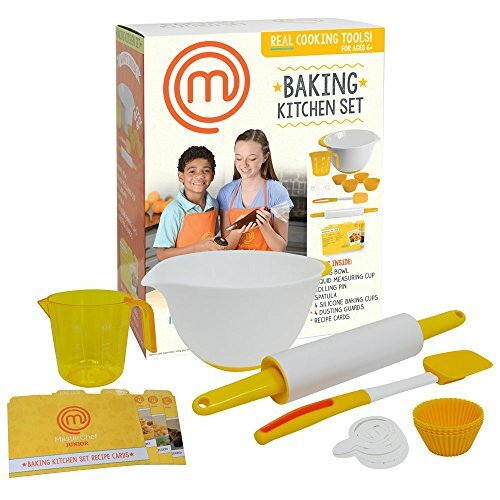 In bright colors and they have easy to read measuring utensils these sets are perfect.There's nothing like having your own Master Chef Junior Cooking Set. Really Cool Science kits & Nature Sets for 8 Yr Girls! My 8 year old daughter loves to explore the world through different science kits and nature sets like these here. 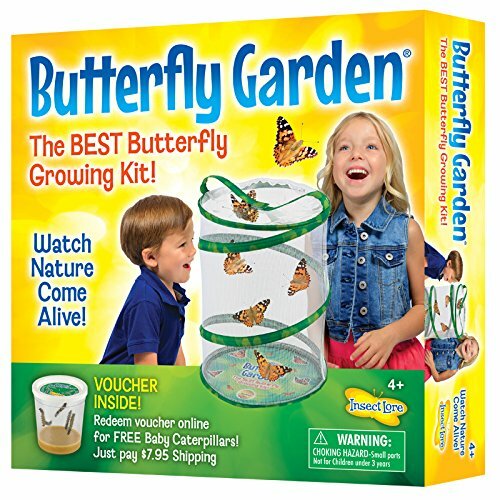 Kids love to SEE nature live and in-action and what better way than with one of these cool science kits - a butterfly garden, see-thru bird feeder & root view garden system! 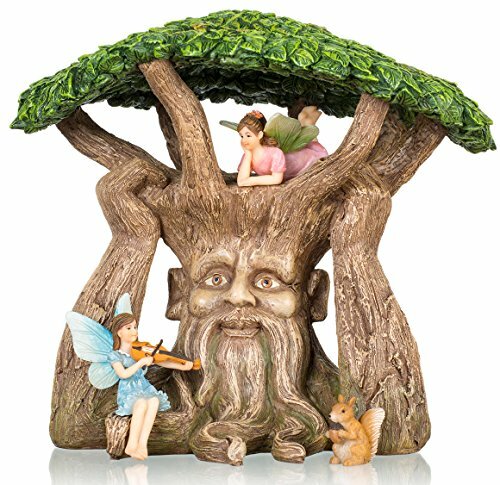 Fairy gardens are not only great for an 8 year old girls imagination but they also provide a ton of outdoor entertainment. 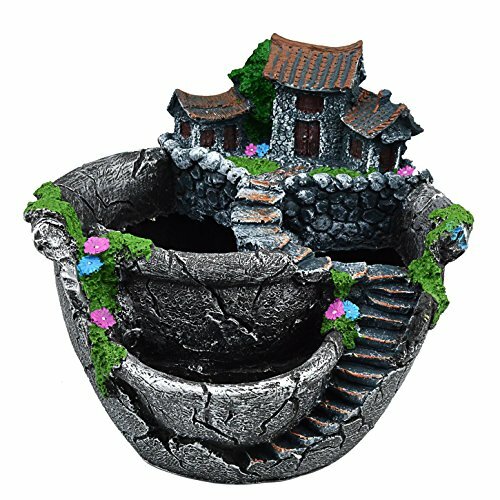 Here are some very popular fairy gardens that you can buy an eight year old girl. Place them outside in a nice playing area and she's going to love going out there to rearrange it and play with her little fairy friends. Does your daughter dream of creating amazing interior designs, like bedrooms, living areas and other places to fill with home fashions? This is the coolest sketch set for a dreamer who has an eye for interior designs. 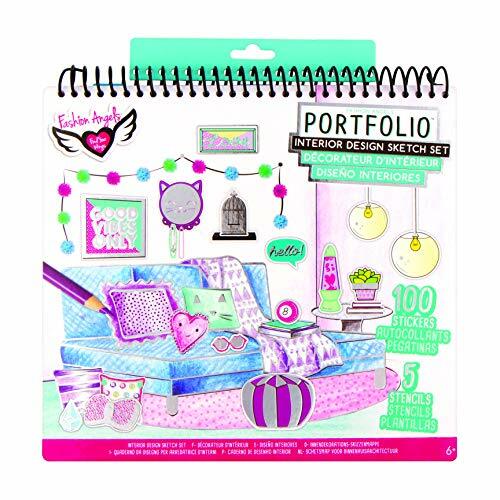 It comes with templates and pre-filled paper to create home decor looks that no one else can! It's REALLY inexpensive too! 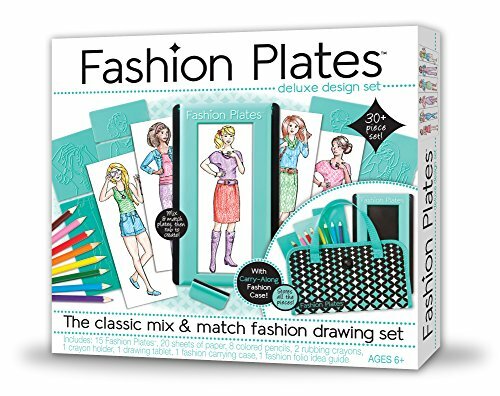 ​Create top fashions and one of a kind patterns and designs with this cool fashion plate set that allows girls to mix and match different outfits. There are endless combinations of outfits to be created with this set. Get a good set of coloring pencils and watch your 8 year old girl sit down to hours of creative fun. 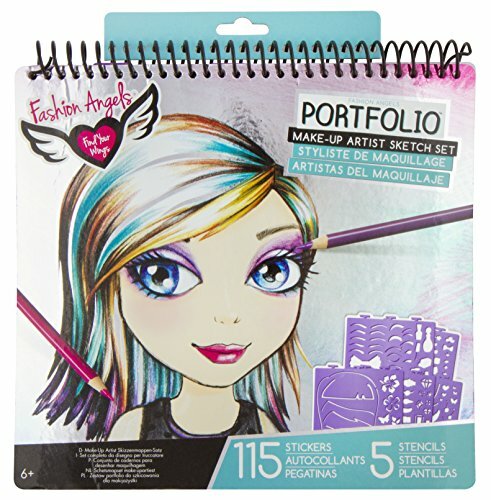 Crayola Fashion Design Pro Makes a Cool Gift! 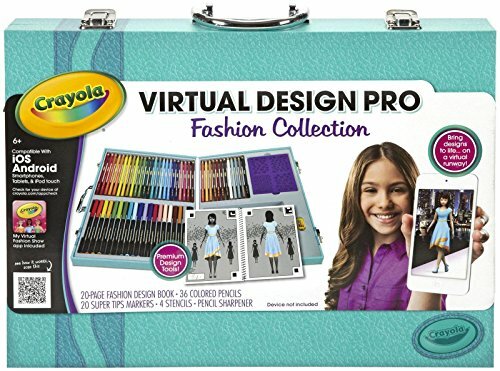 This virtual fashion design studio makes an awesome gift for an eight year old girl who loves to create and imagine new and innovative designs. Compatible with Android and iOS smartphones, tablets and iTouch. 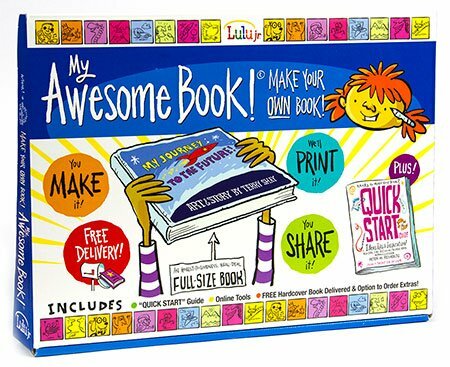 Design online or using the 20-page design book that includes 36 colored pencils and other sketching tools 8 yr old designers need. These are the kind of gifts that I love to buy my eight year old because they inspire imagination and creativity in her, it's not just about playing games online all the time. 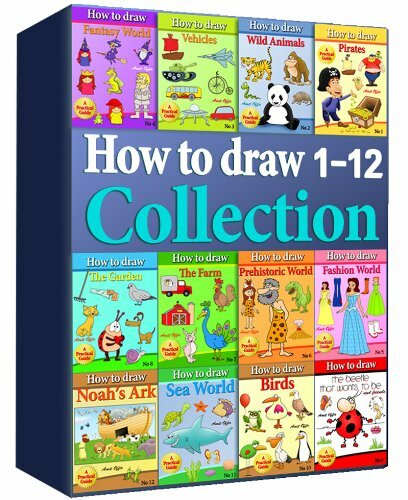 My 8 year old daughter loves to draw and these "how to draw" books and art set are an inexpensive way to nurture that talent. Learning to draw is stimulated creative development in an 8 year old and they love to do it! 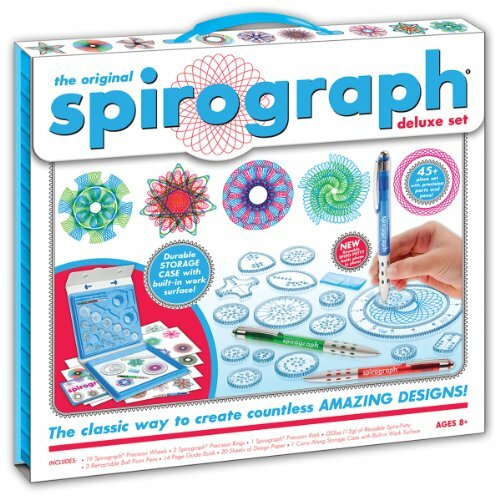 8 year old girls love this gift idea! Learning to sew with this kit is fun. There are a ton of supplies for creating fun items. It's got instructions and pre-cut shapes for creating different objects. Everything comes inside the little box that you will need to create the projects. The cool thing about the case is it's great for travel as well as storage of everything. 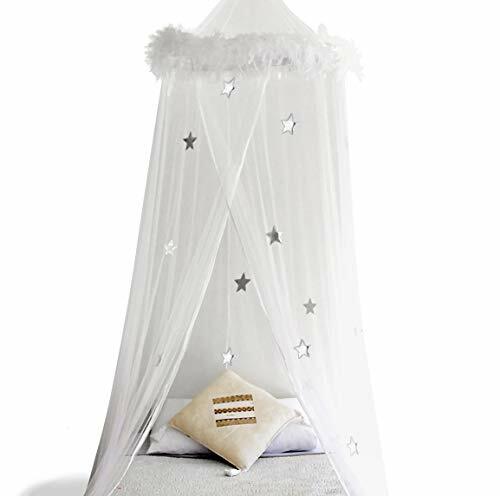 I always prefer crafts that come with their own case..
A bed canopy is the perfect piece of bedroom decor for a little princess room. My daughter absolutely loves her bed canopy and its the focal point of the bedroom. Every friend of hers that sees it wants one for their room. 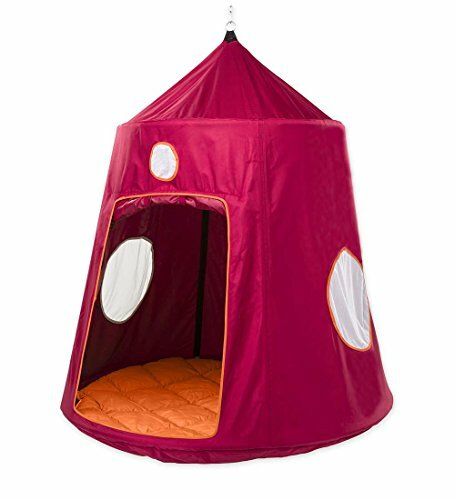 There are different colors and styles of bedroom canopies so you're sure to find something that fits the room decor your 8 yr old currently has. 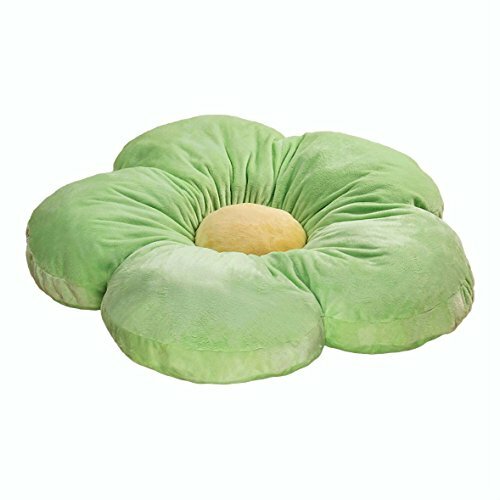 Create a cozy space to read or do homework right on the floor with the over-sized flower cushions. 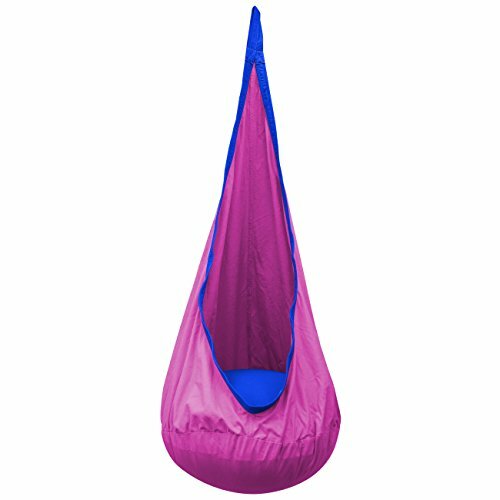 You have got to get your 8 year old girl one of these HugglePods, they are such a cool gift idea if you want something unique for the outdoors. 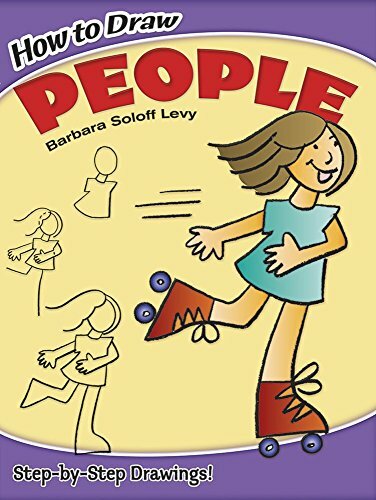 Enjoy a good book, play dolls with a friend, there's so much imagination that is nurtured in a HugglePod hangout. You can find them for sale by HearthSong and Amazon also has a lot of them in different colors. 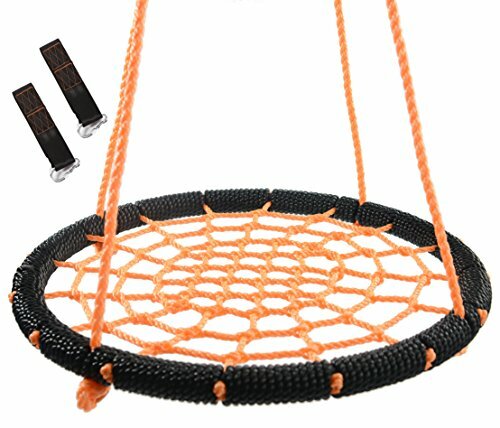 Having a place to hang out and swing is important at 8 years old. 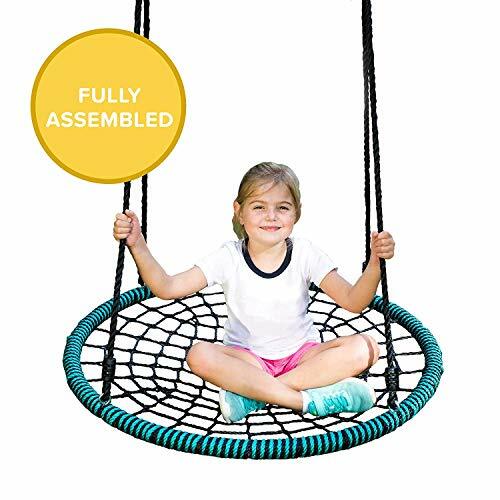 One of these saucer swings would make a cool and unique gift idea that they probably wouldn't have thought about - but they will absolutely love. 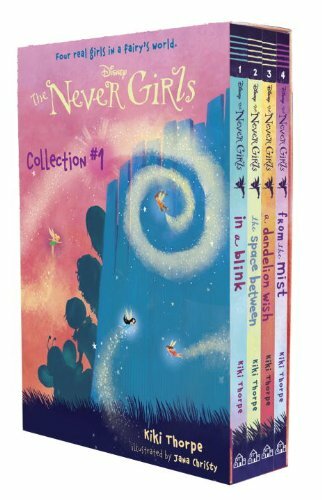 I know my 8 yr old will only read books that peak her interest and these are some of her favorite. 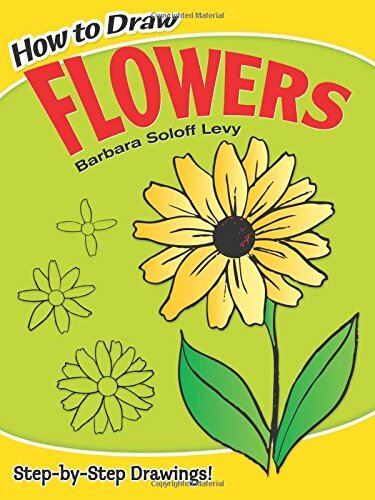 These are perfect for a 3rd grade reading level and girls love them. 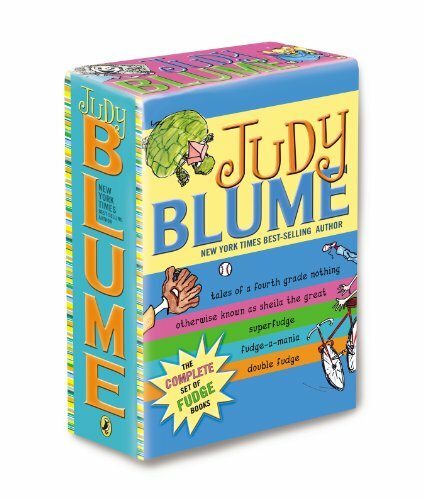 Each book or book set is a best-seller for 8 yr old girl books! Game time is quality time for you and your 8 year old. I enjoy buying games for gifts for kids because they keep the family unit and friendships tight. 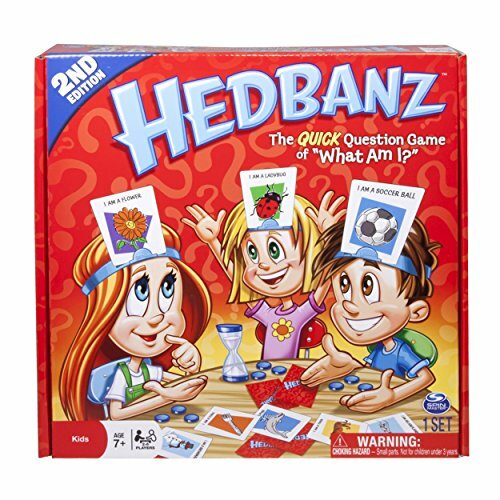 We have a game night with our kids every week and its really time that bring us together after a busy week of work and school. It's a time to be goofy, have fun and even learn a little something about strategy. 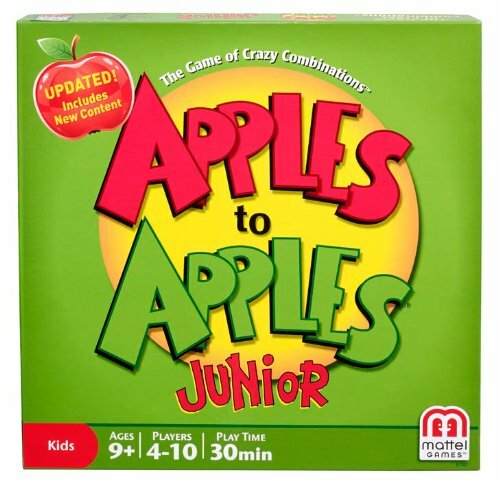 HedBanz Game - Edition may vary Gobblet Gobblers (2015 Version) Board Game Apples to Apples Junior - The Game of Crazy Combinations! Nancy B's Science Club Microscope for Girls! 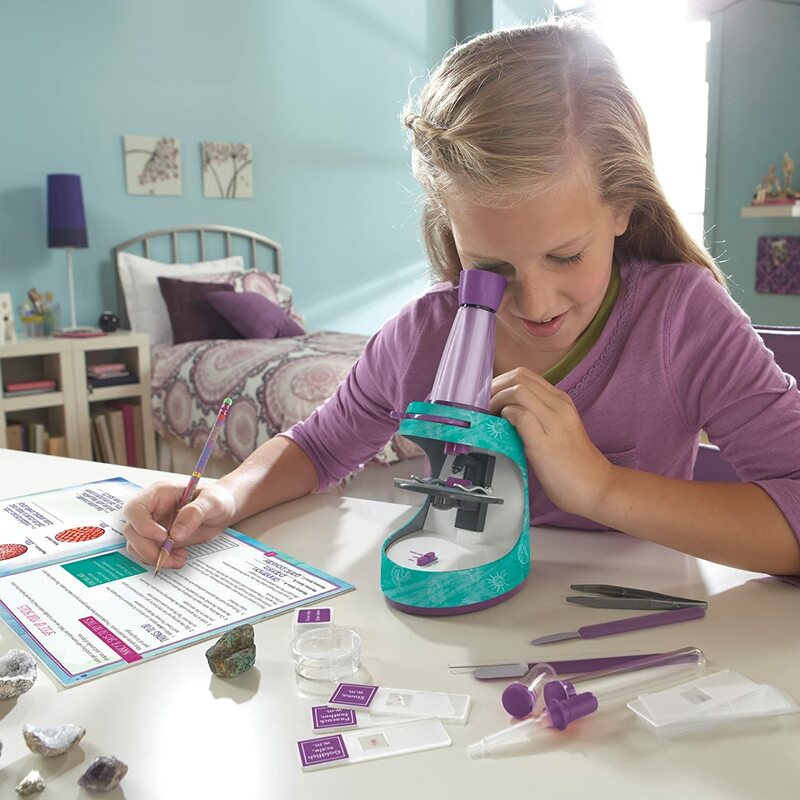 This award winning microscope is the best gift to buy 8 year old girls because its' educational and exciting. Follow along in the activity guide and discover the world around you through observing specimens and life science through this awesome microscope toy. This 40-piece set includes the turquoise & purple 30x-400x light and dissecting microscope with comfortable rubber eye cup and focusing knob. 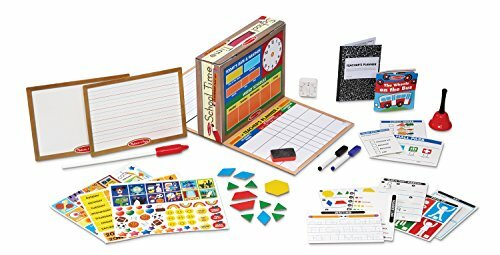 There is a 26-piece scientific tool set and a 22-page activity journal to follow along with and make discoveries. 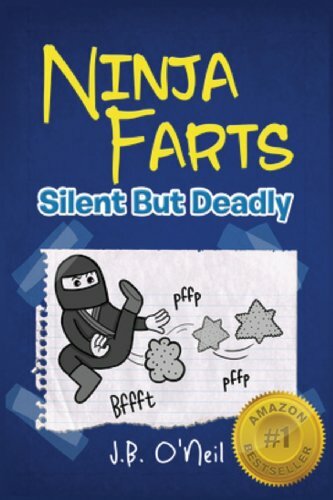 For the price, this is a really great educational gift to buy an 8 year old girl for her birthday or Christmas, just read the reviews!! 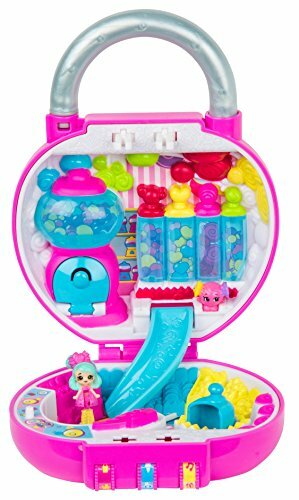 Best Science Toy for 8 Year Old Girls!! 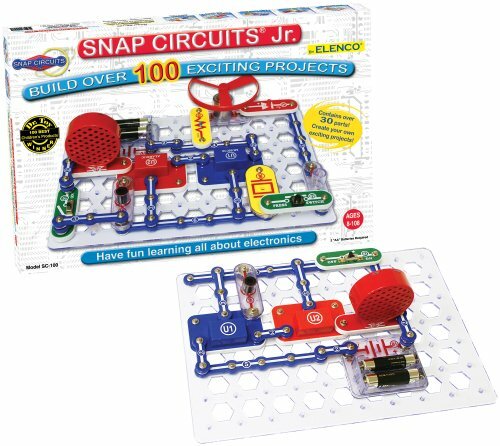 Snap Circuits is the best science kit for an 8 year old because it teaches them about how electronics work! What I love about Snap Circuits is that its never ending learning and entertainment. Once they've built their first few electronics from the directions, they'll be coming up with tons of new ideas on their own! 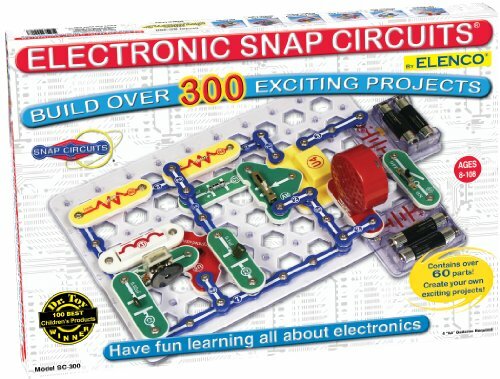 Light up a bulb, turn on the music, start the fan and much much more - all by building your own electronic Snap Circuits board! This is such a cool projector - it shoots rainbows across the walls and ceilings of the room. 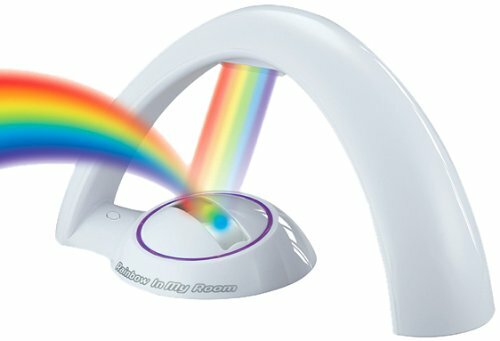 The Uncle Milton Rainbow in my Room has rainbow colored LED lights that stream out and create a rainbow against any wall or above on the ceiling. In My Room toys are all cool and they get kids thinking about science and space. 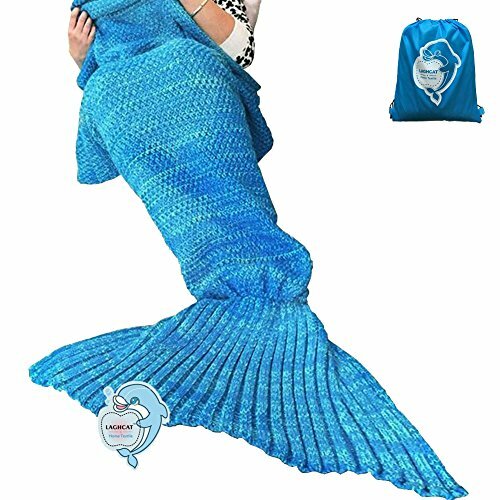 This is such a cool gift for an 8 year old girl's bedroom. All my daughters friends that come over end up wanting one too. 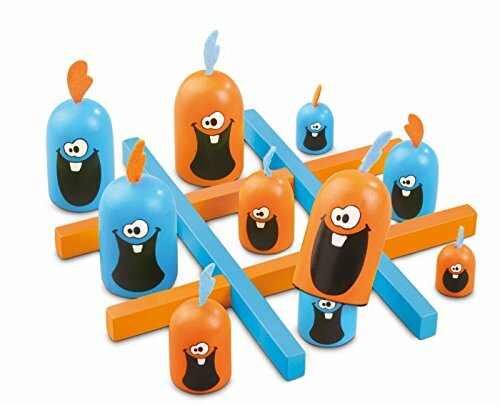 We have this and other "Uncle Milton In My Room Toys" and it's definitely a crowd-pleaser and conversation starter for the bedroom. Easy to use, works with the push of a button! See all the Top 8 YEar Old Girl Toys!